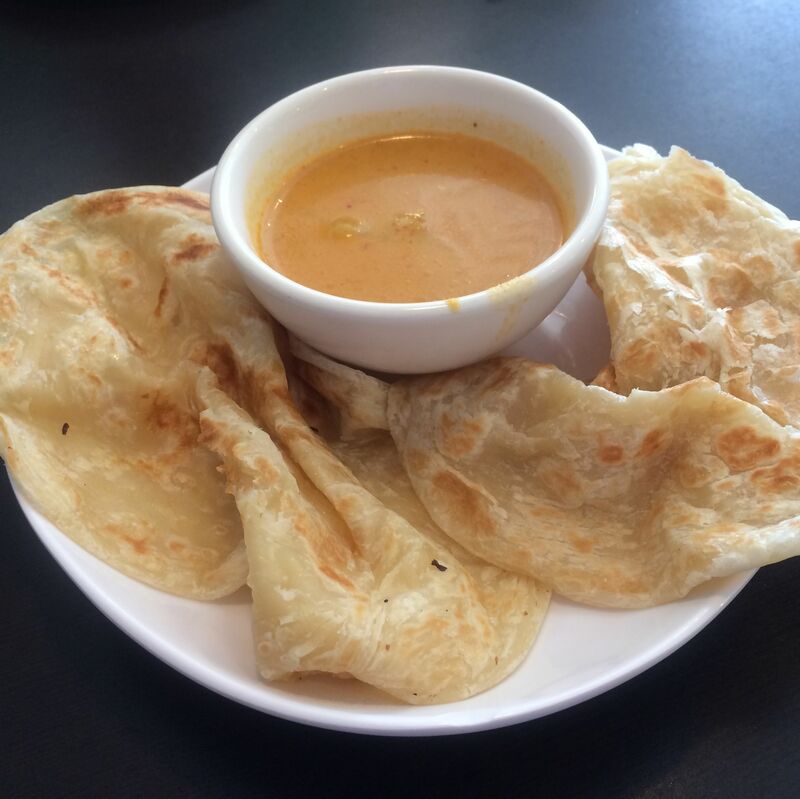 The cuisine of Singapore borrows heavily from Chinese, Malaysian and Indian immigrants, and Sugar Land's café devoted to it is no less of a melting pot. 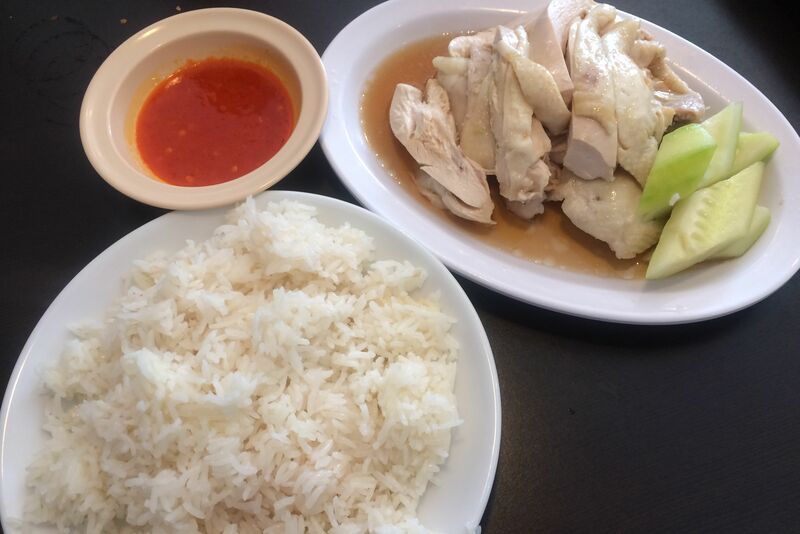 Start with chicken satay or a barbecue pork bun, then fill up with an extra large (and inexpensive) platter of Hainanese chicken rice, nasi lemak or laksa. 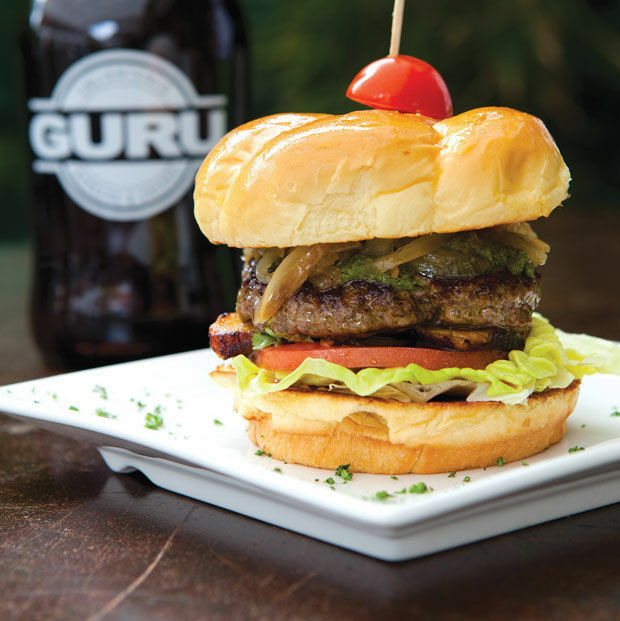 The dining scene in Fort Bend County gets finer by the day. Wish you were dining on an island just off Malaysia? Sugar Land may be your next best bet.